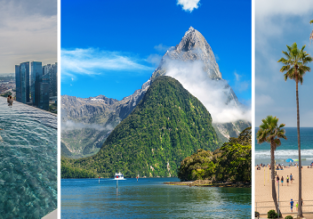 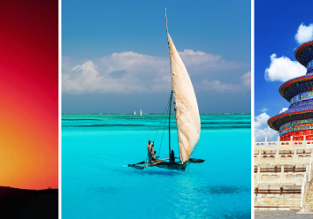 Summer Round-The-World trip from the UK for only £968! 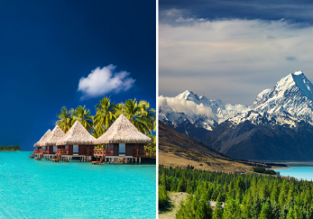 Round the world from London for only £857! 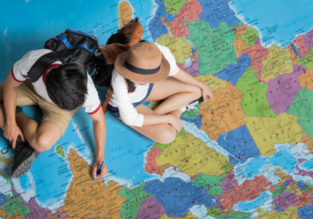 Round The World from Manchester, UK for staggering £731! 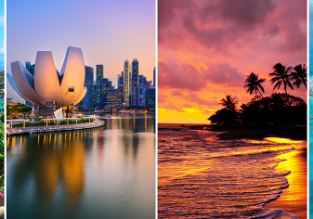 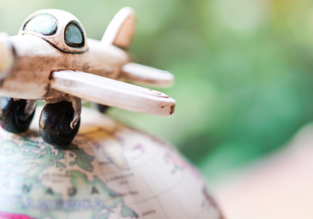 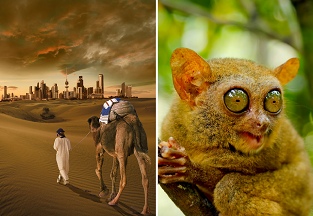 Round the world from Germany from only €973!